for $669,900 with 5 bedrooms and 3 full baths. This 2,492 square foot home was built in 1972 on a lot size of 0.1493 Acre(s). One of the biggest floor plans in the neighborhood!! Your opportunity to purchase this remodeled & well maintained five bedroom, three bathroom home with 2, 492 sqft of living space. 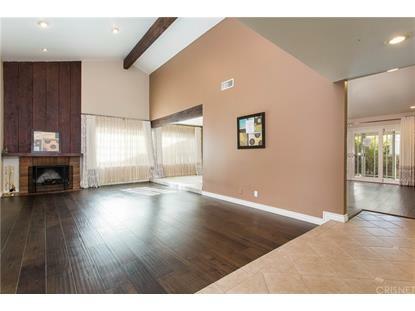 Desirable Montara Tract in prime Simi Valley. As you walk in you will appreciate the formal entry which opens to a spacious formal living room with high ceilings, hard wood flooring, base molding, recessed lighting and a brick fireplace. You'll noticed the formal dining room is adjacent to the remodeled kitchen which boasts custom cabinets, granite counter tops, stainless steel appliances, center island, and stone back-splash. Kitchen opens to the spacious family room with sliding glass door that leads to the private backyard. The seller considered his home his palace, and he has spared no expense to make it comfortable and unique. This includes fully paid off Solar Power System- Save on energy bills, new double pane windows, copper plumbing, paid off water softener and new light weight tile roof. 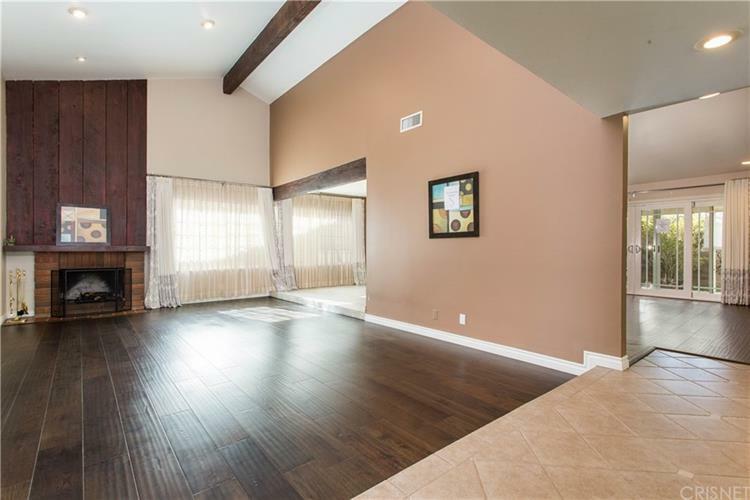 This house is conveniently located near several parks and recreational areas, the 118 freeways, and The Simi Town Center, Shopping and Restaurants.